Bloemfontein is often mistaken for a big town, as we move at a slightly slower pace in this part of the country. 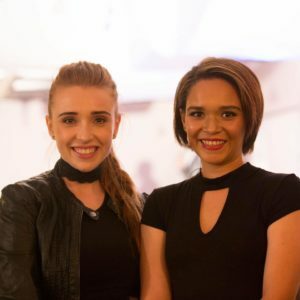 Lesley Jennings & Masha Gubkina are passionate about the growth and development of Bloemfontein and have therefore decided to up the tempo by piloting the Startup Grind Bloemfontein Chapter in November 2016. 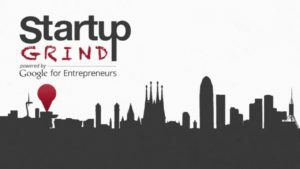 Startup Grind is a Google empowered forum which serves as a catalyst for change in the world of business and entrepreneurship. 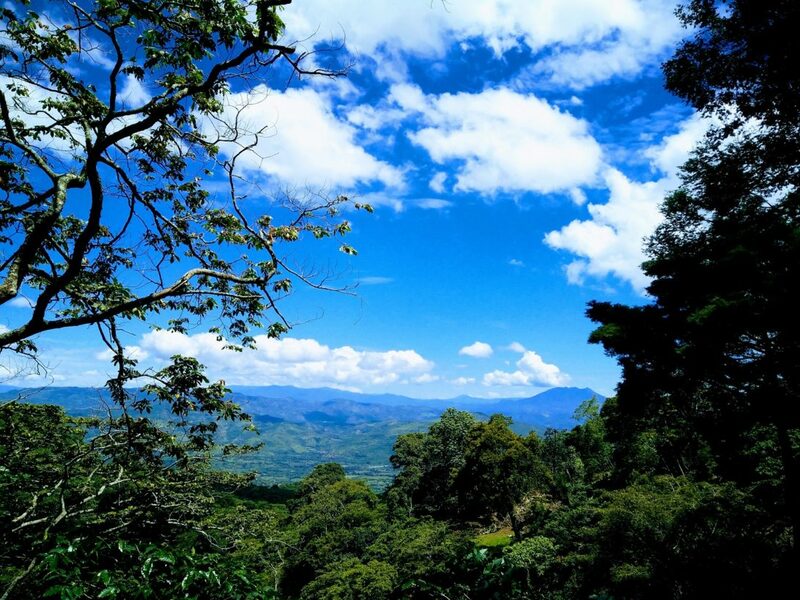 The forum is active in over 250 cities across the world and is all about educating, inspiring and connecting. Each chapter hosts monthly events where they interview inspirational and dynamic entrepreneurs and facilitate networking between people in business before and after the interview. The Bloemfontein chapter has hosted 10 events up until now, featuring successful local entrepreneurs in interior design, construction, entertainment, law and the like. These events are truly a wonderful opportunity to learn, make friends, help others and give back. Lesley and her right hand, Masha Gubkina ensure that with every event that they host, they make use of local venues and services (including the make-up, photography, videography, sound and catering teams). Be sure to look out for their Oktoberfest themed event on Wednesday, 25 October 2017 at the CUT Idea Gymnasium. Miles Kubheka, owner of Vuyo’s Restaurant, will be joining them for an evening of good food, beer and company. They are turning 1 in November and have very exciting plans for that too. I hope to see you there! The keyword is local and if the local community can continue to work together and support one another, by making use of platforms such as Startup Grind Bloemfontein, I can only have an enthusiastic outlook on the future of our CITY. Bloemfontein is a developing city and the possibilities are endless.